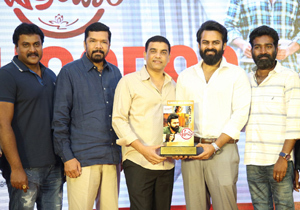 Using Media & Social Media, Kathi Mahesh kept targeting Pawan Kalyan every now & then. He, however, faced severe criticism after making personal allegations against Poonam Kaur. And now, Kathi Mahesh changed his action plan to protect himself. He went to the Osmania University Campus recently. That's when OU JAC issued a warning to Pawan Kalyan that he won't be allowed to tour in AP if his fans physically assault Kathi Mahesh. They had even raised slogans like 'Pawan Kalyan Hatao - Politics Bachao'. 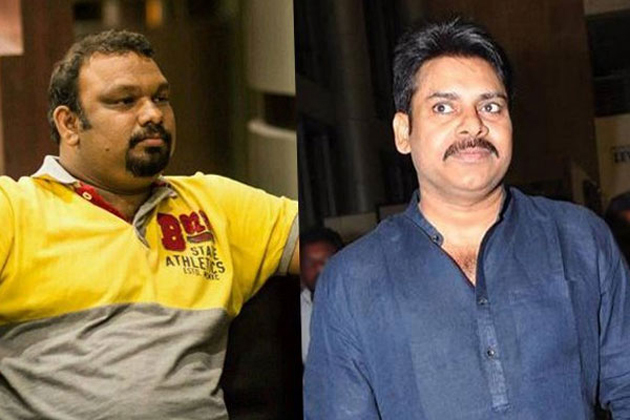 Kathi Mahesh alleged Pawan Kalyan has been selling out his Fans for other Political Parties. He accused Jana Sena Chief of provoking his fans to attack him. Pawan Kalyan heaping praises on KCR's Rule hasn't gone down well with Joint Action Committee led by Prof.Kodandaram. The warning issued by OU JAC could be seen as its aftereffects. First Indian To Be Executed In USA!